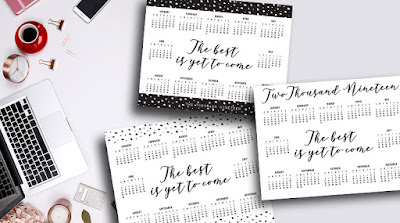 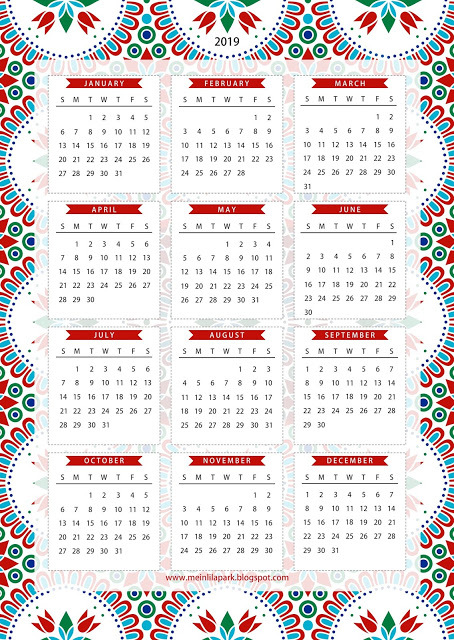 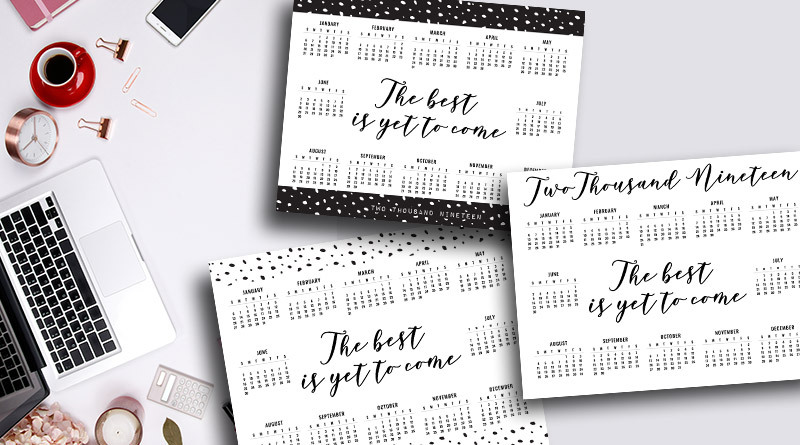 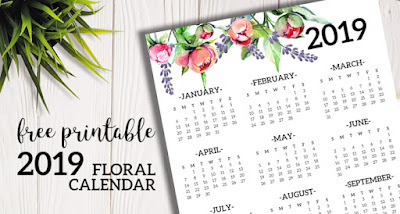 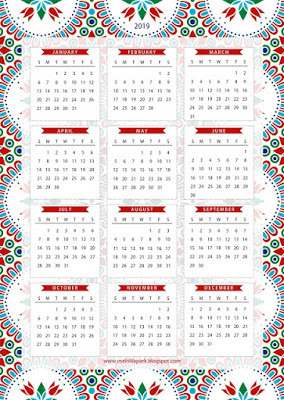 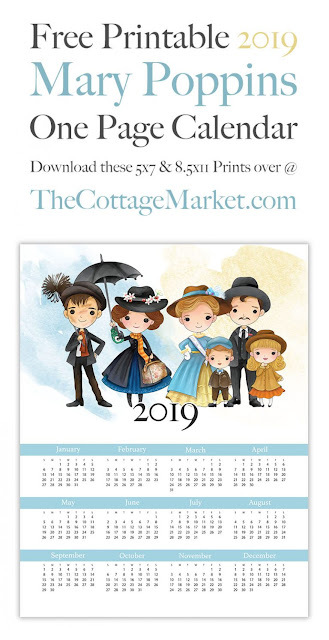 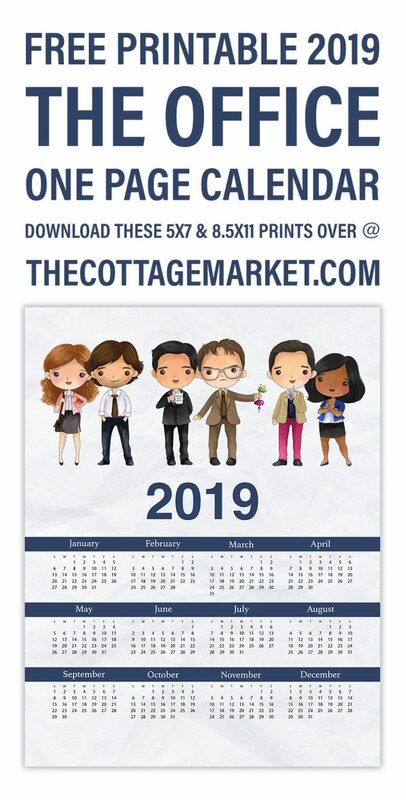 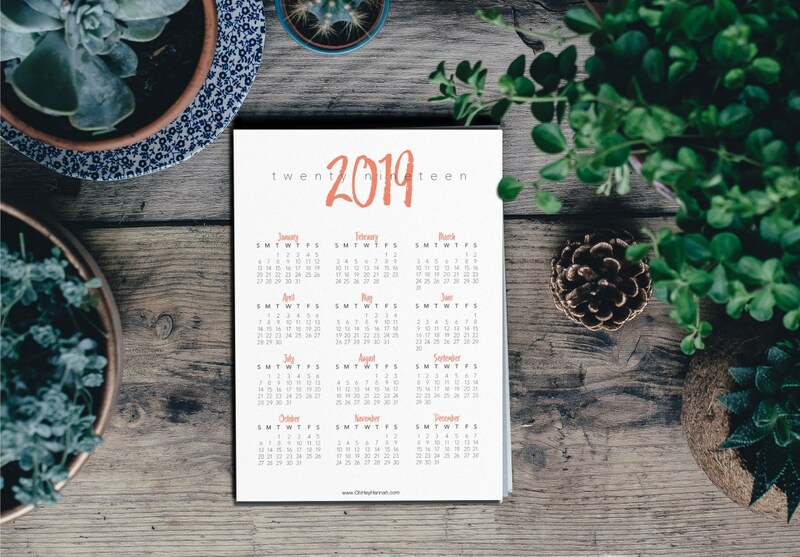 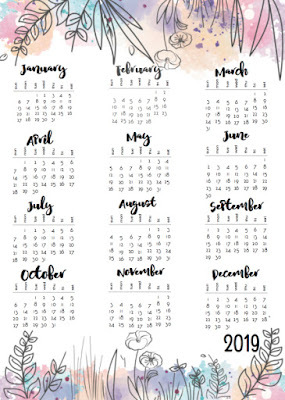 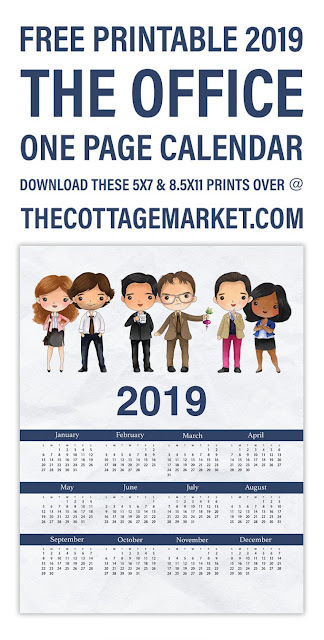 I absolutely love all the designs by Andrea from Cottage Market, and this Mary Poppins calendar is no exception. 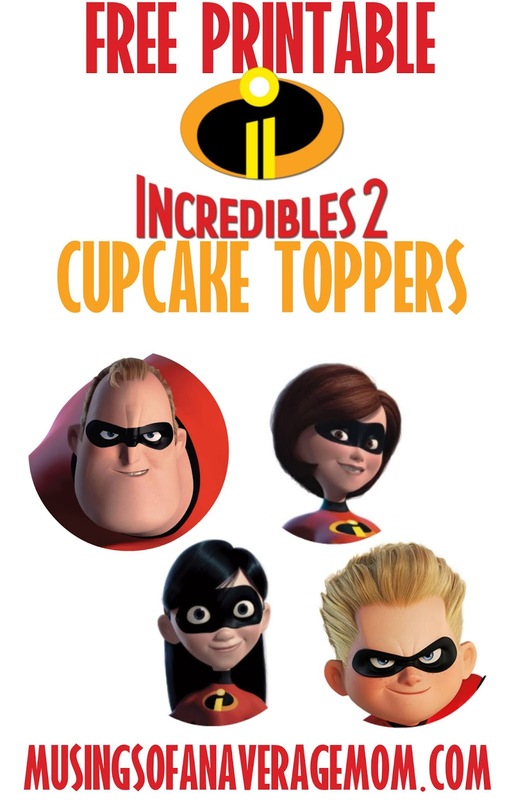 This was by far my favourite movie growing up! 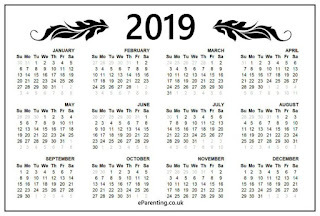 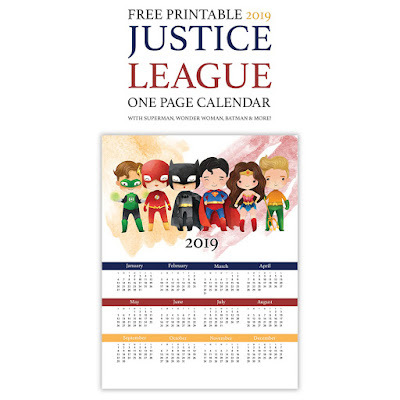 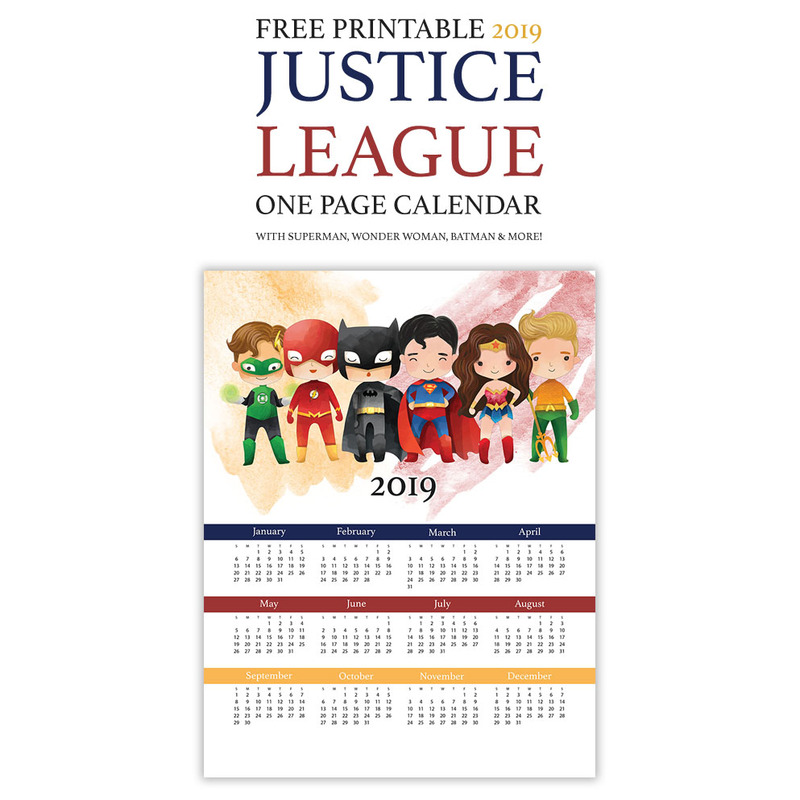 I love this Justice League Calendar from Cottage Market, and printed it out for my son who at 5 just likes crossing the days off and circling birthdays. 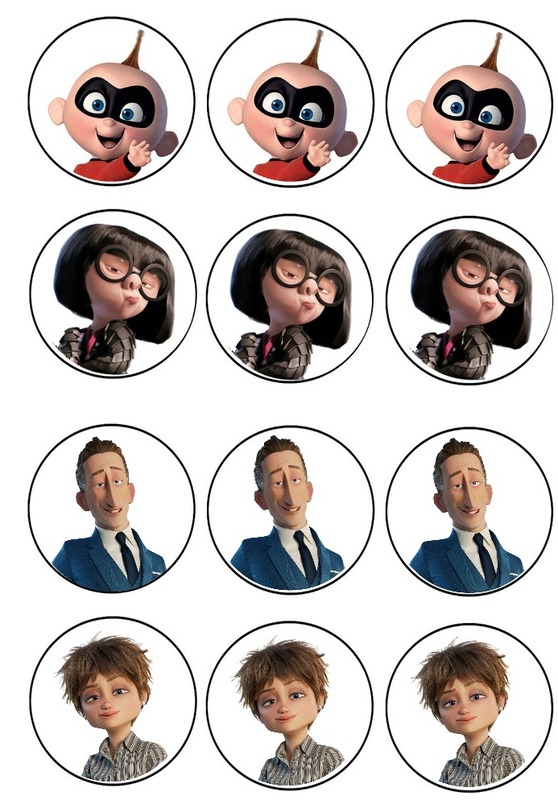 And here are cupcake toppers I created - there are 11 different characters and the i2 logo. 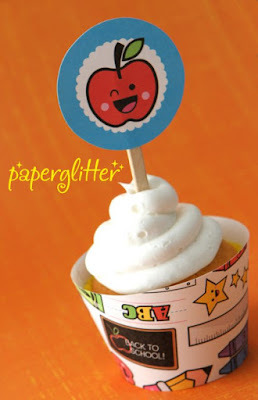 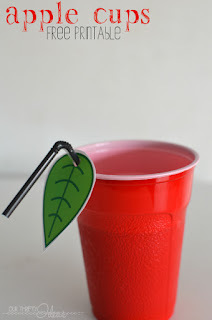 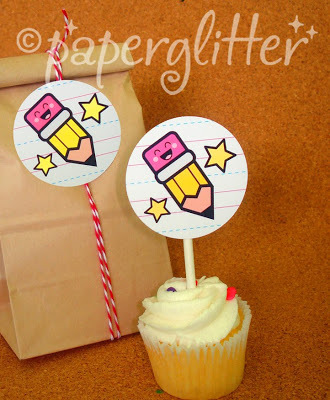 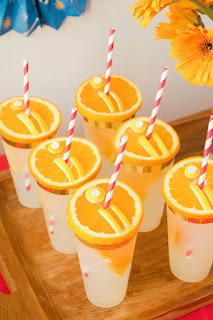 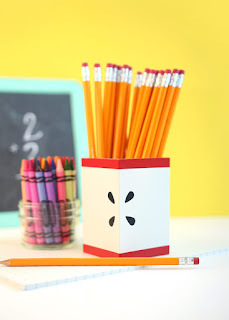 I also like to purchase solid colour paper cups in red and attach cupcake toppers to them with a glue stick. I don't make it to the theatres often but me and the kids (the kids and I?) watched Incredibles 2 - and it kept both their interest for it's entirety - a feat in itself. 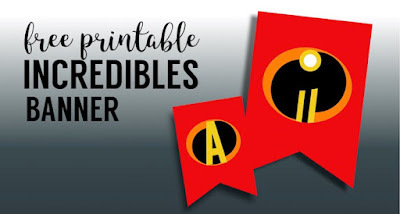 When choosing back to school supplies my son decided he wanted an Incredibles 2 lunchbox. 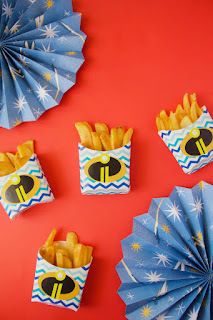 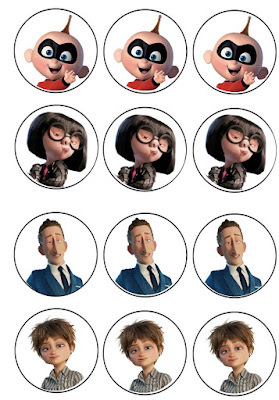 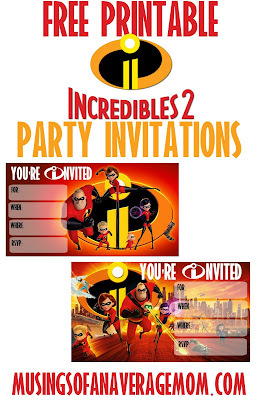 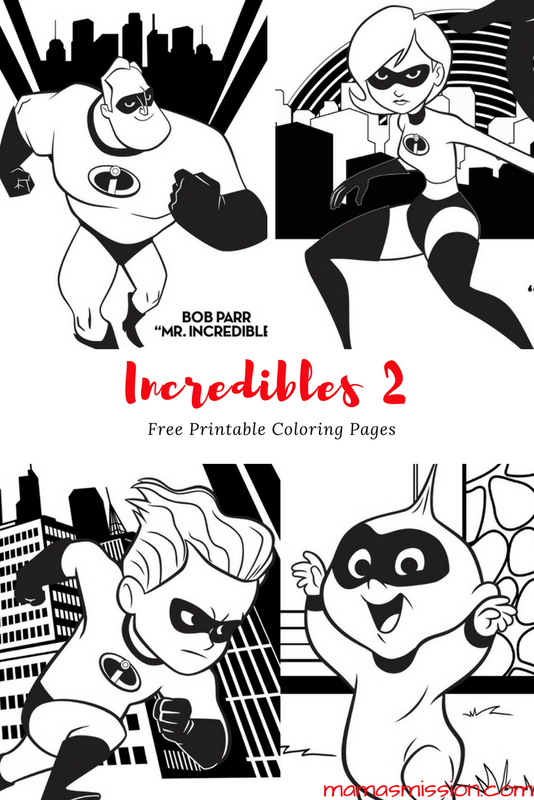 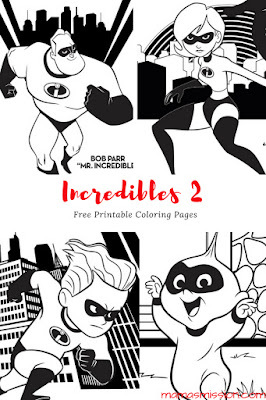 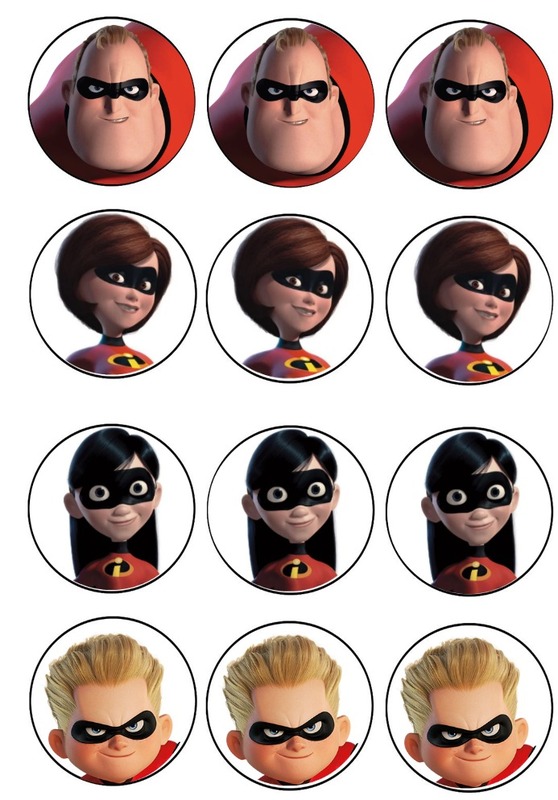 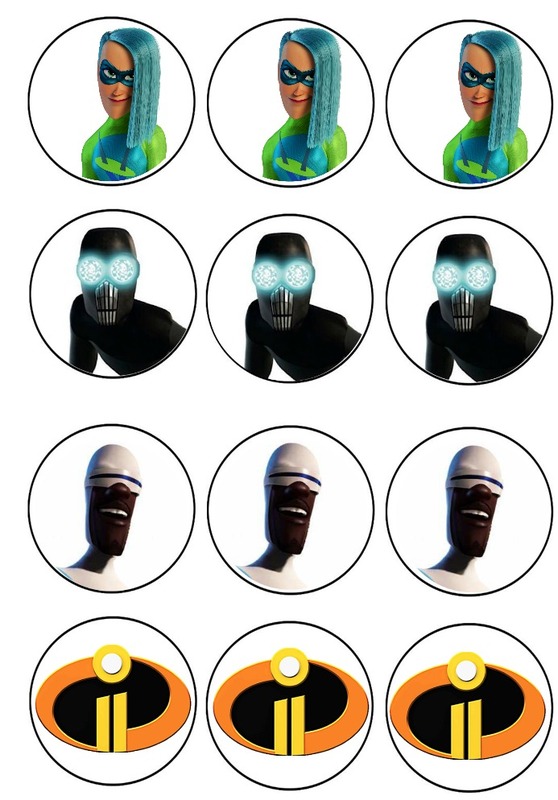 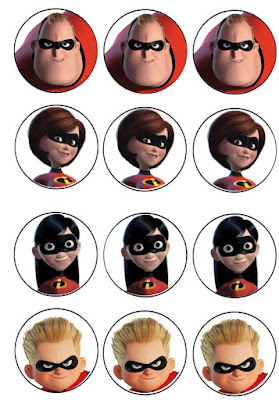 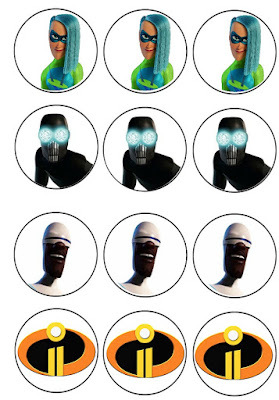 So with the popularity of Incredibles 2 (atleast in my household) I created cupcake toppers for any kids who want an Incredibles 2 themed party. 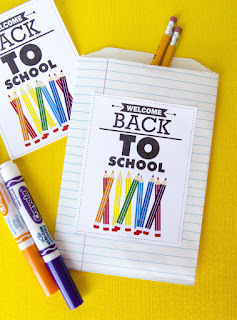 School is less than two weeks away, and I don't know about you but I always find it to be a bitter sweet time. 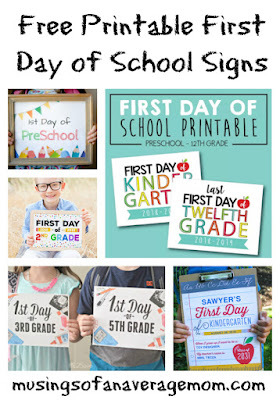 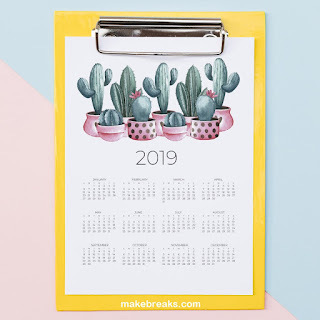 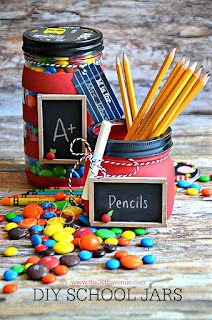 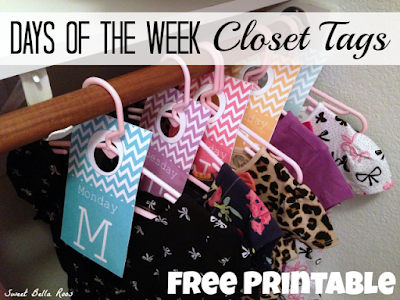 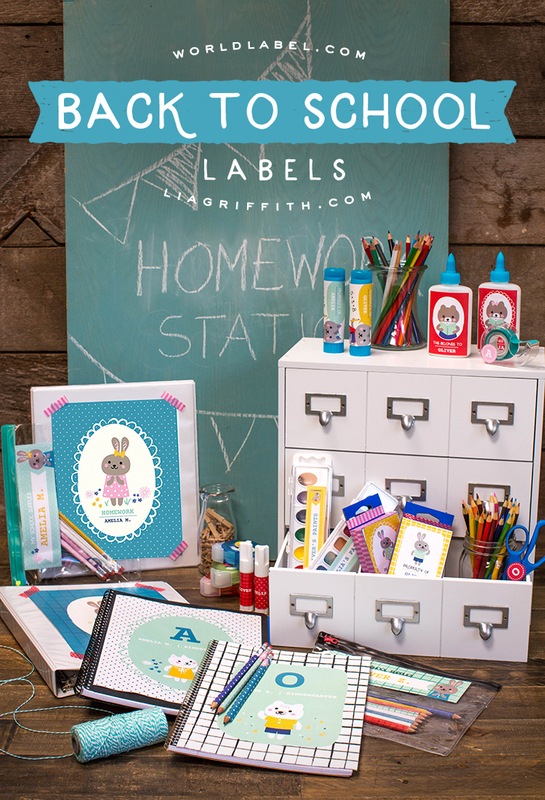 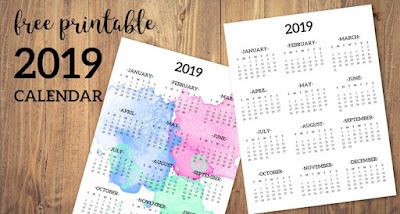 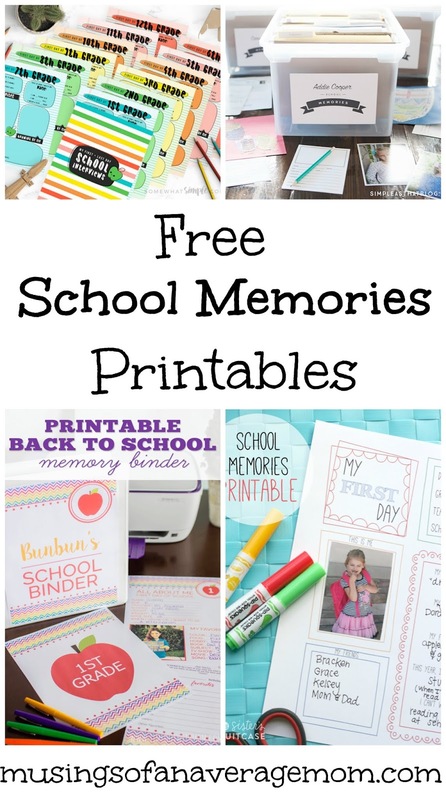 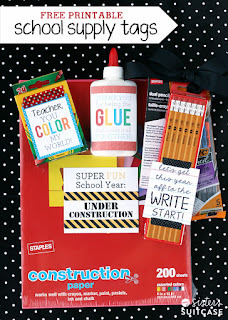 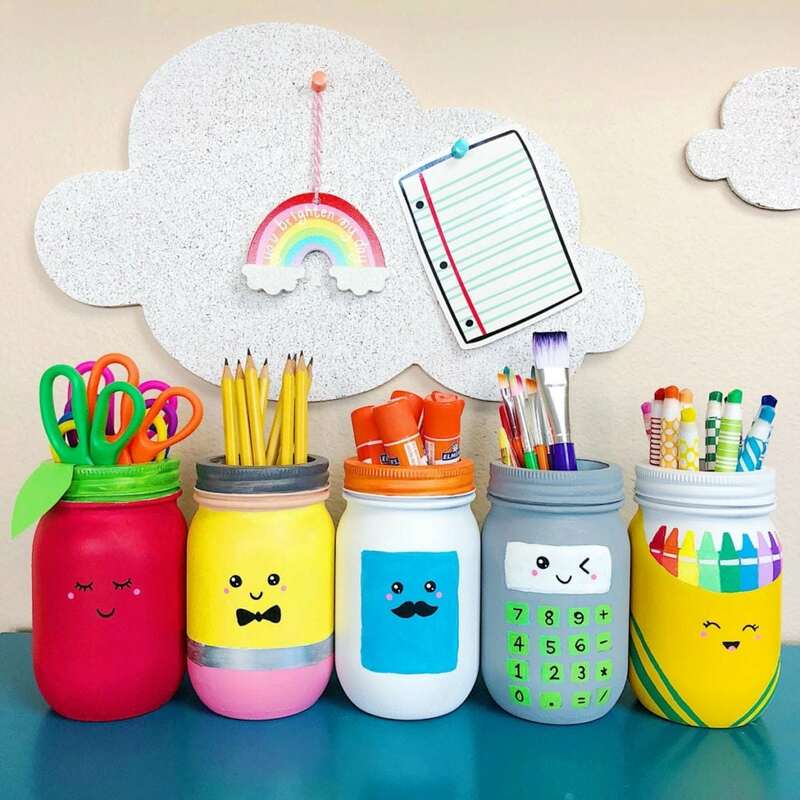 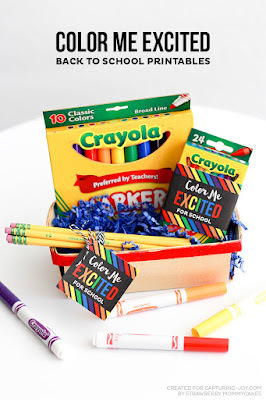 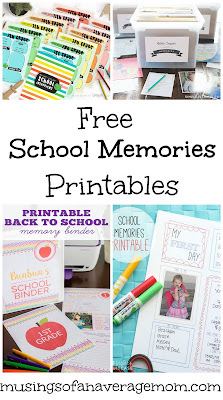 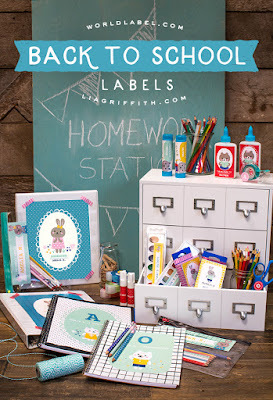 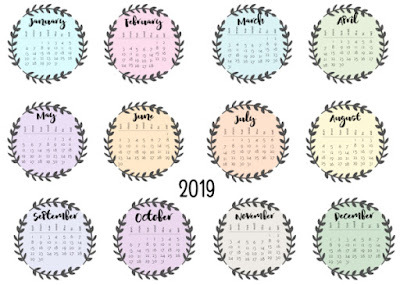 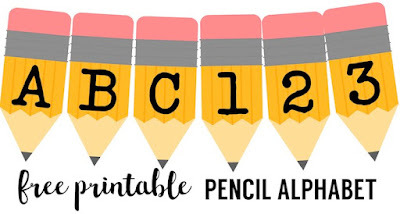 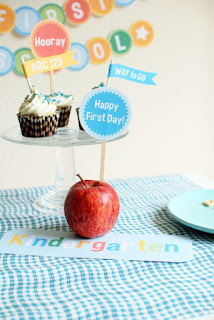 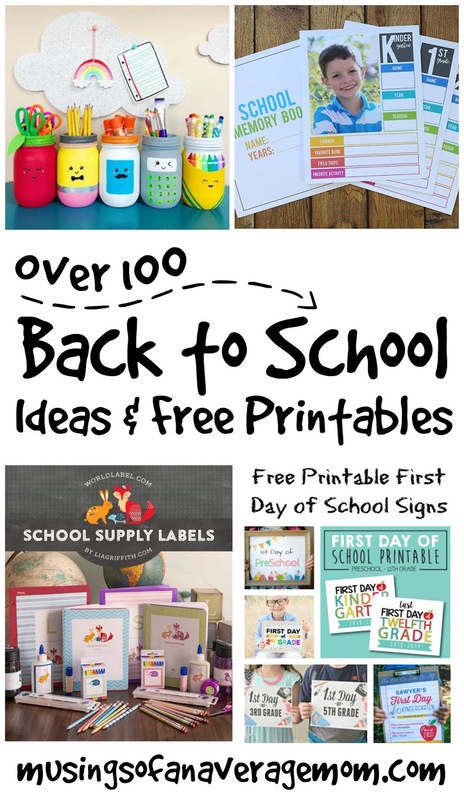 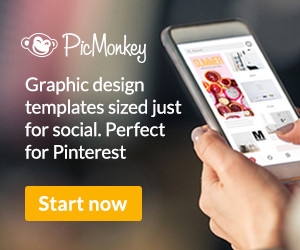 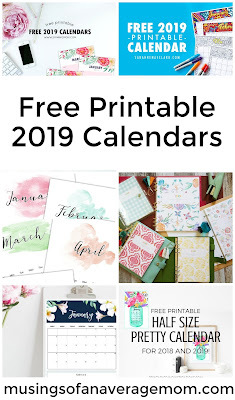 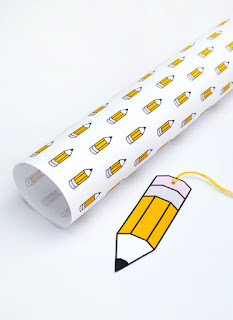 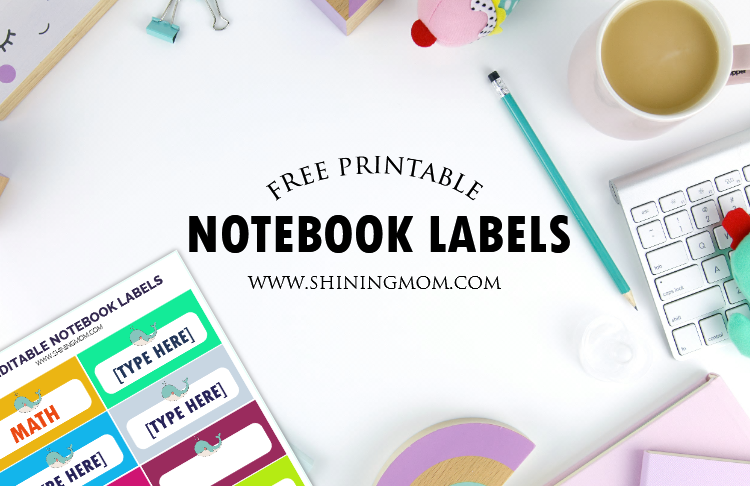 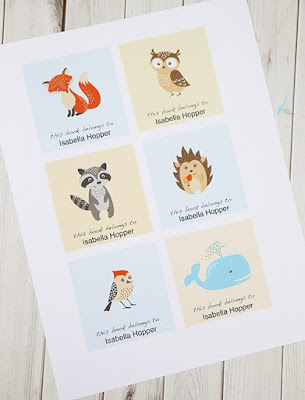 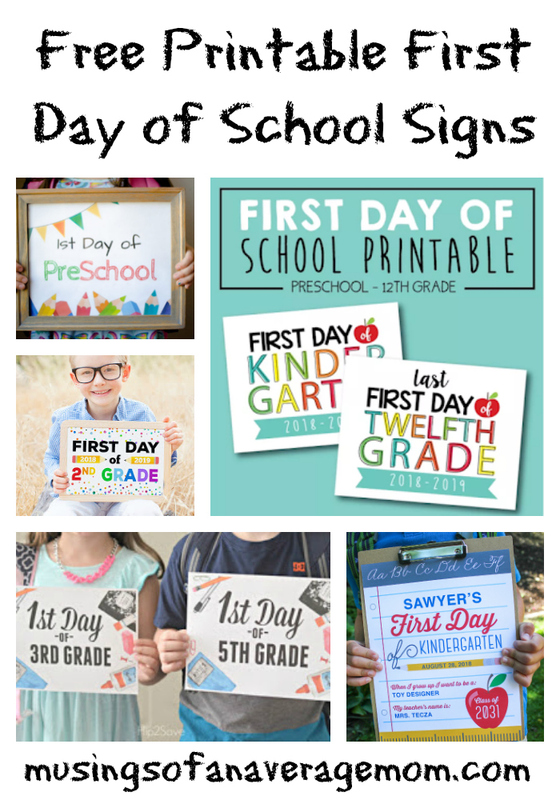 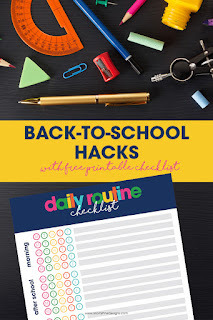 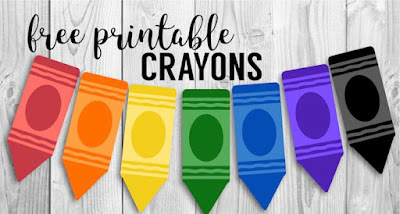 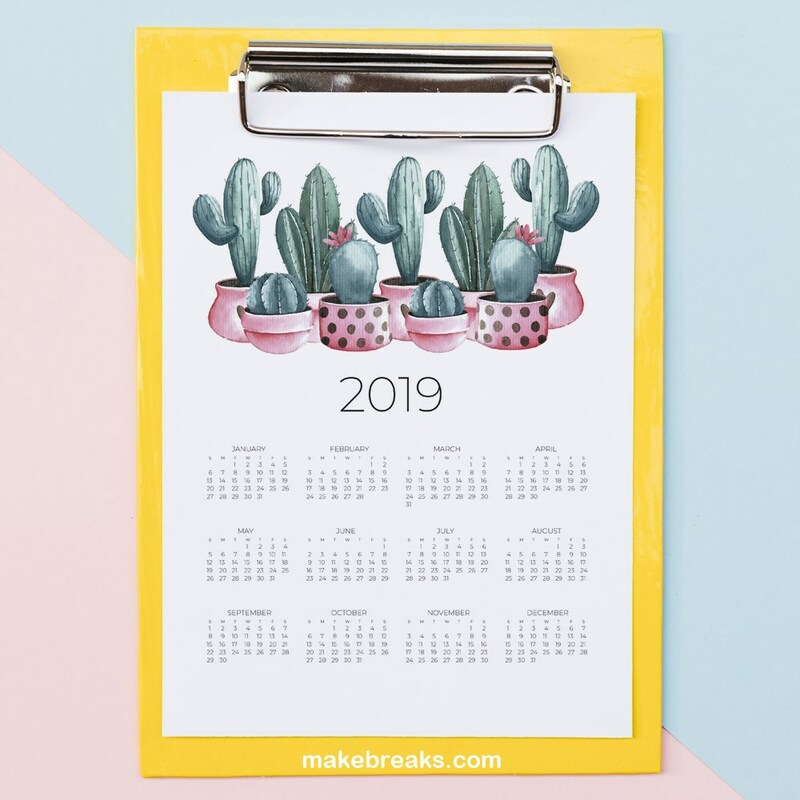 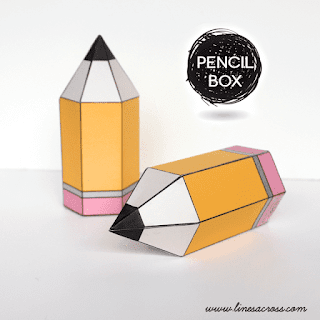 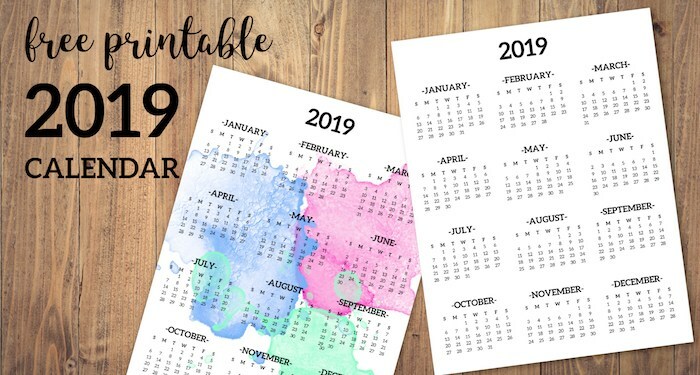 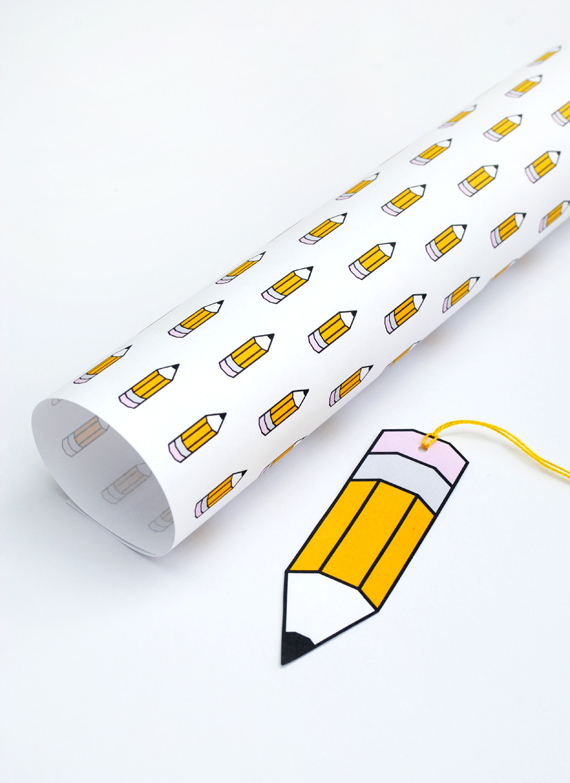 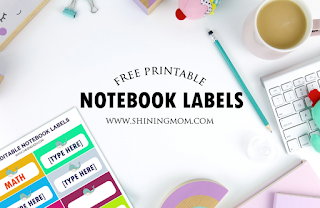 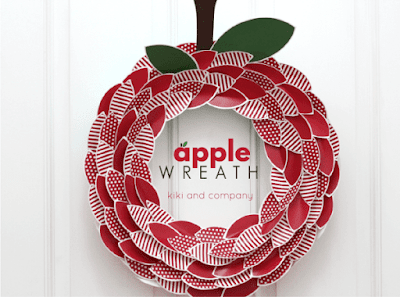 In anticipation I created a round up of over 100 free printables, as well as craft ideas to get you ready, organized and maybe put a little smile on your little one's face. 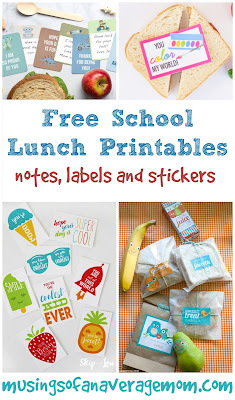 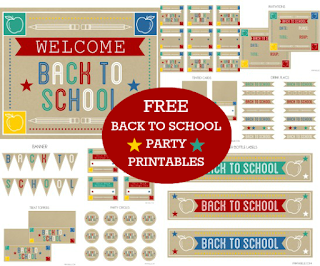 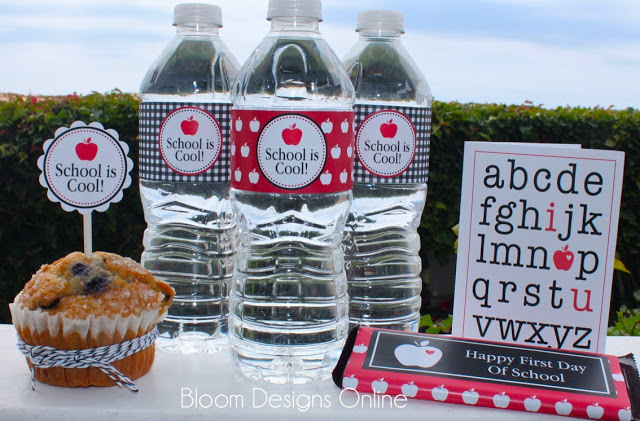 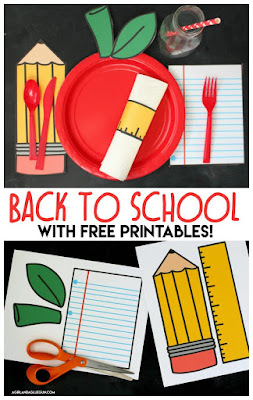 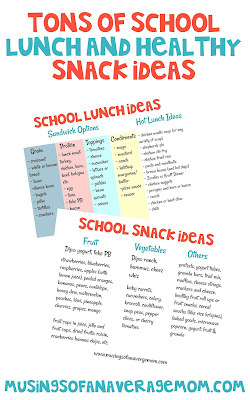 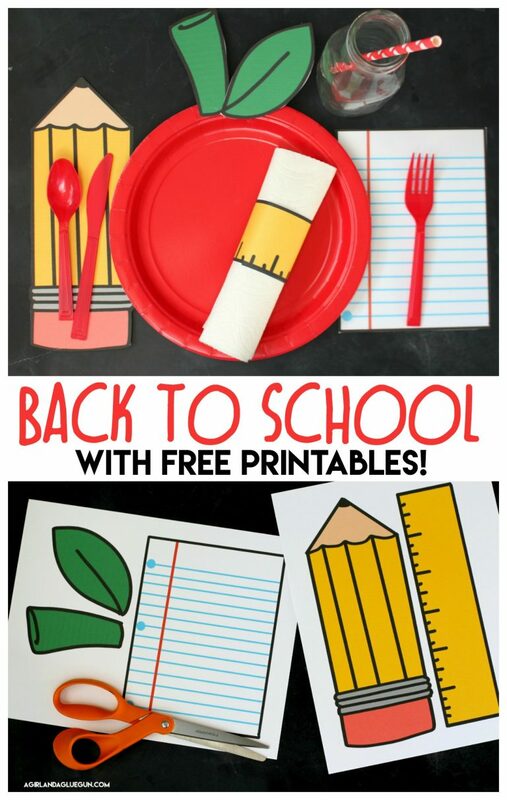 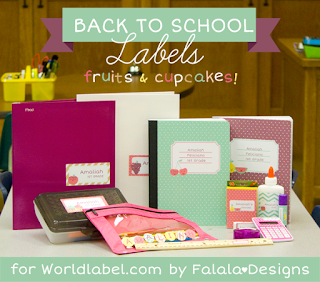 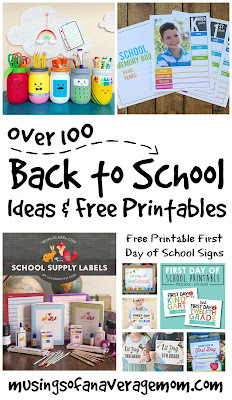 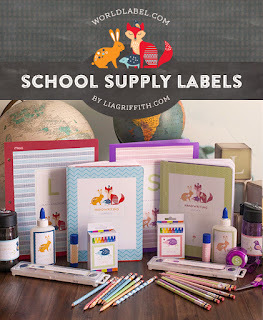 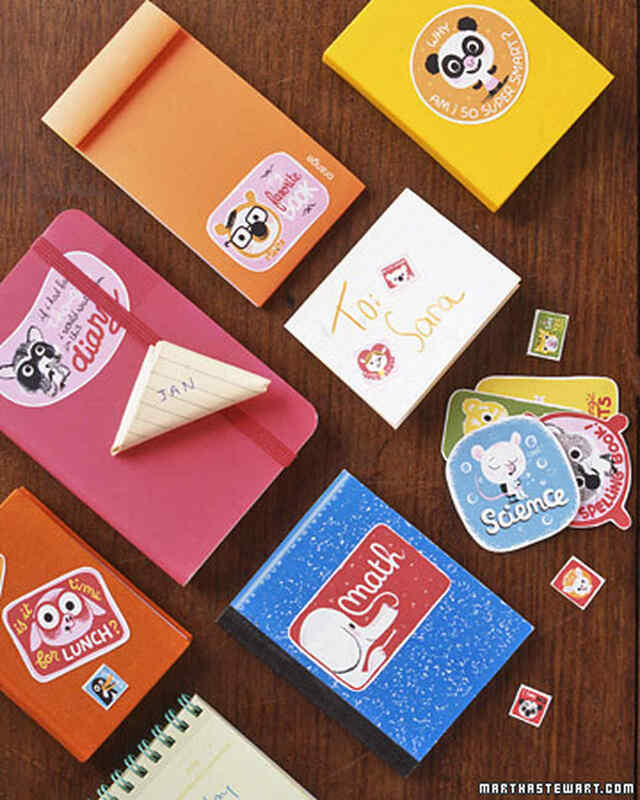 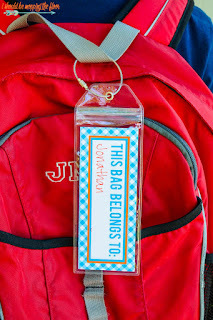 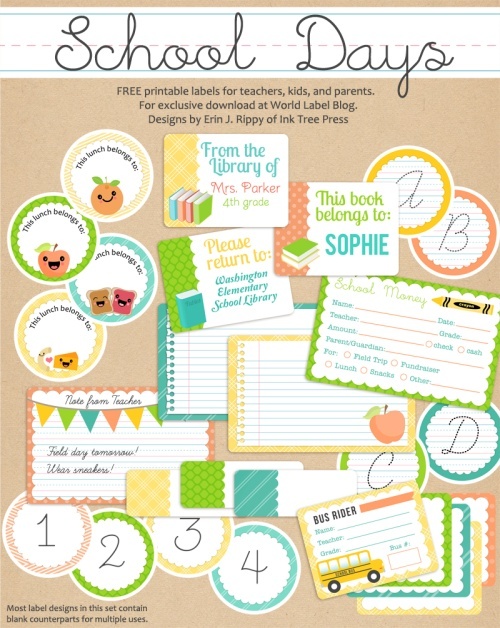 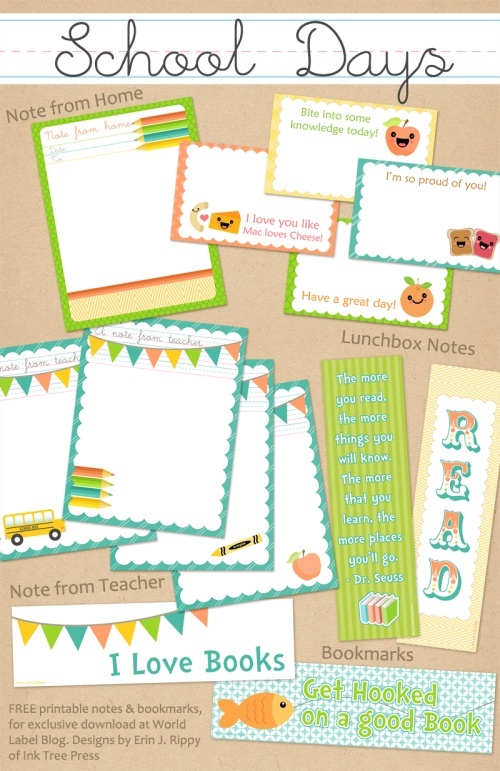 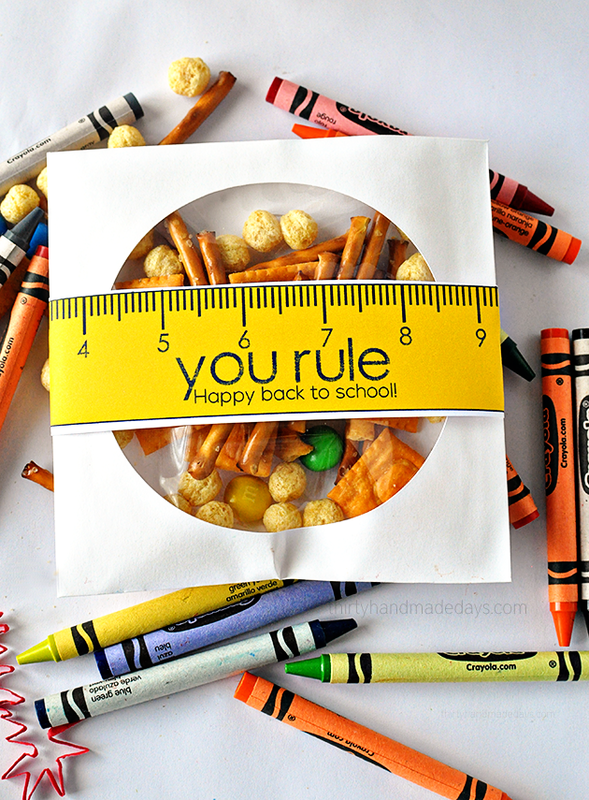 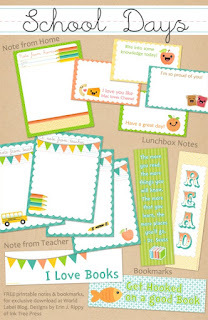 Get tons of school lunch printables including lunchbox stickers and labels and over 100 different lunch notes. 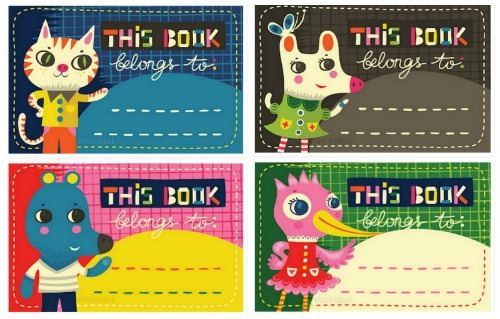 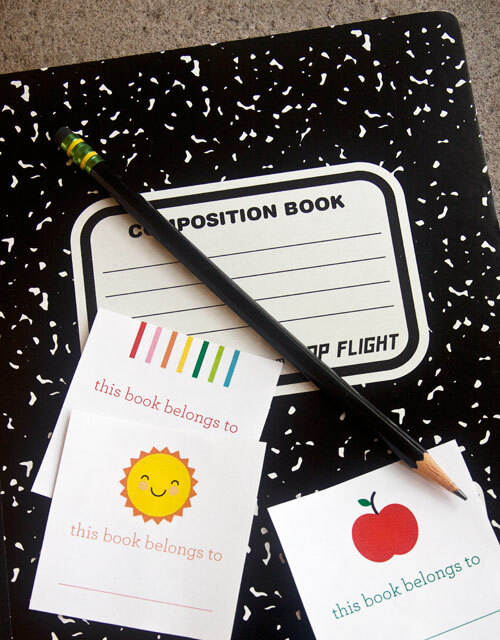 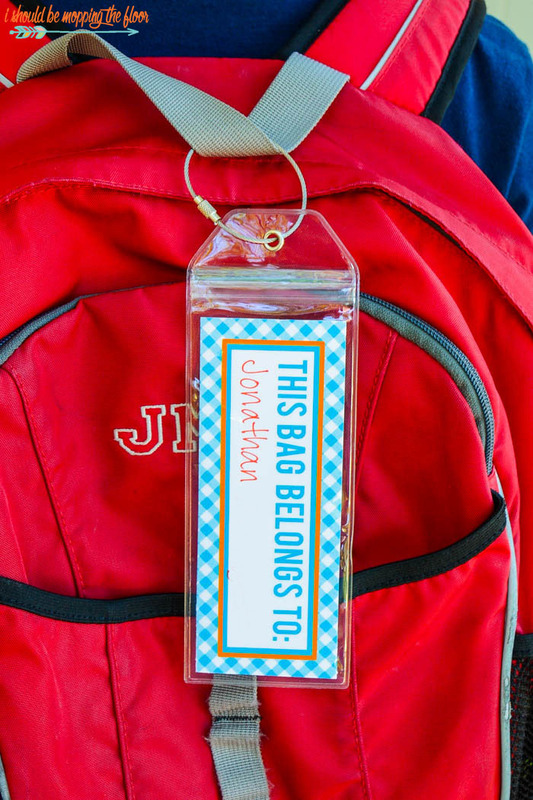 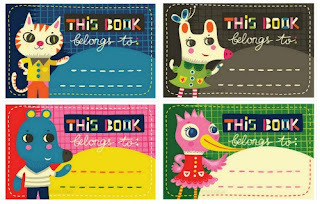 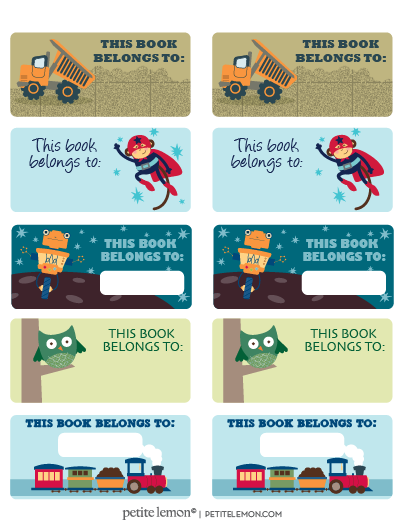 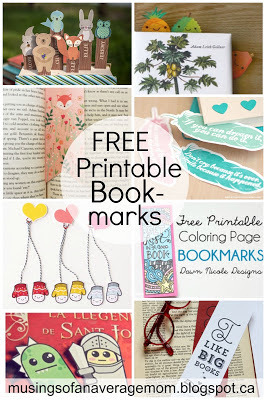 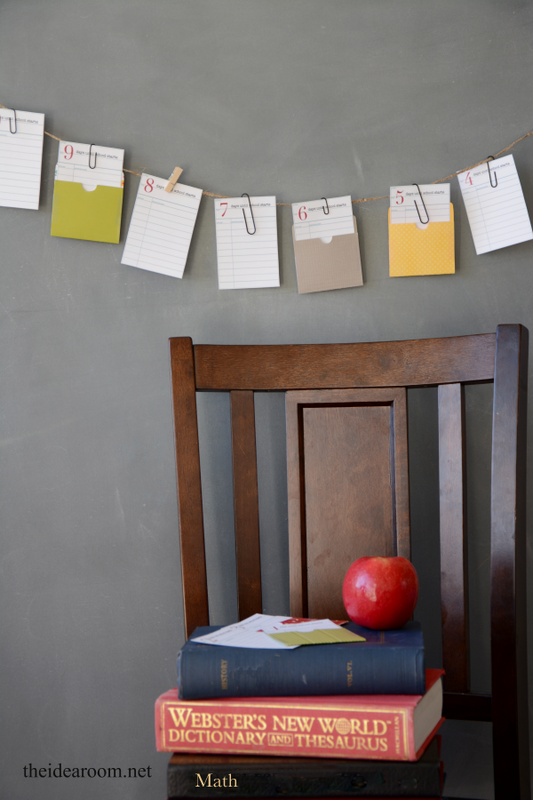 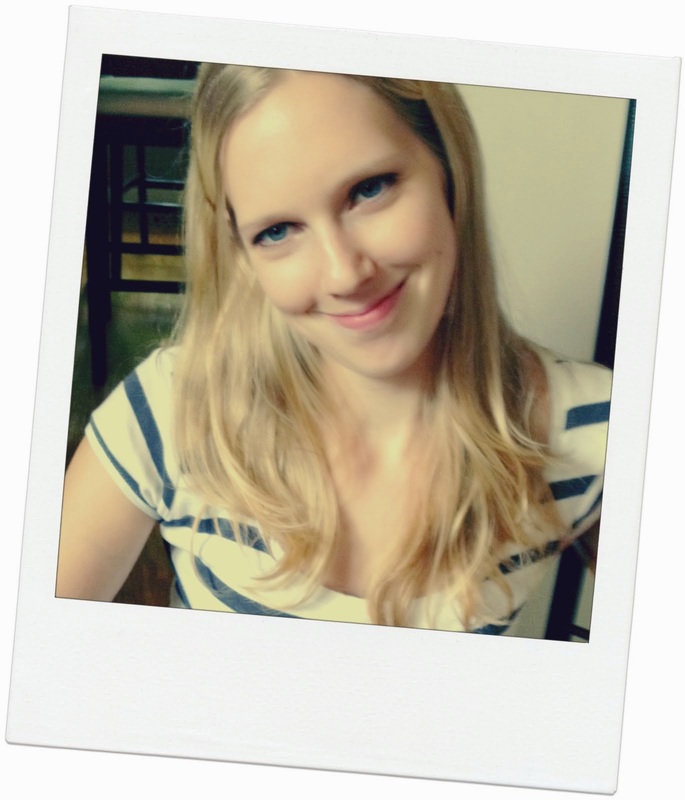 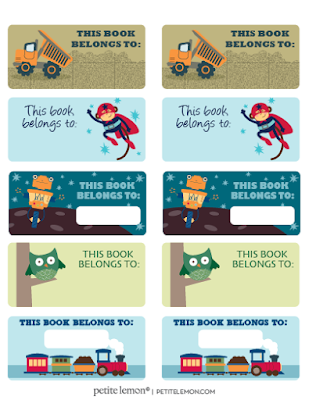 Get free printable bookmarks so you never lose your spot again. 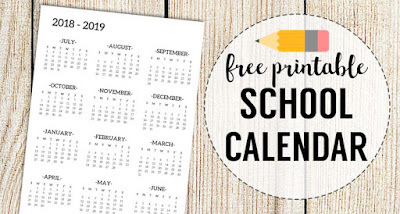 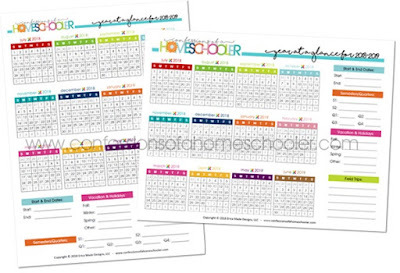 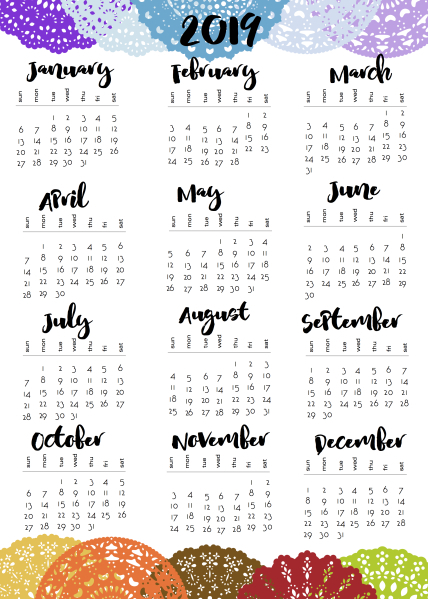 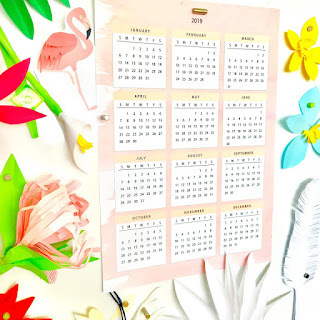 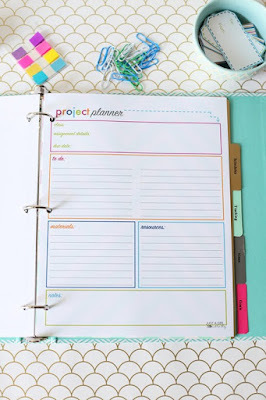 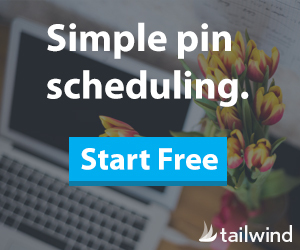 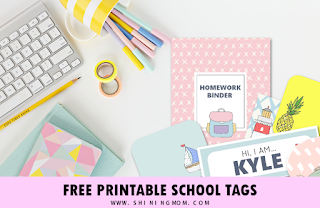 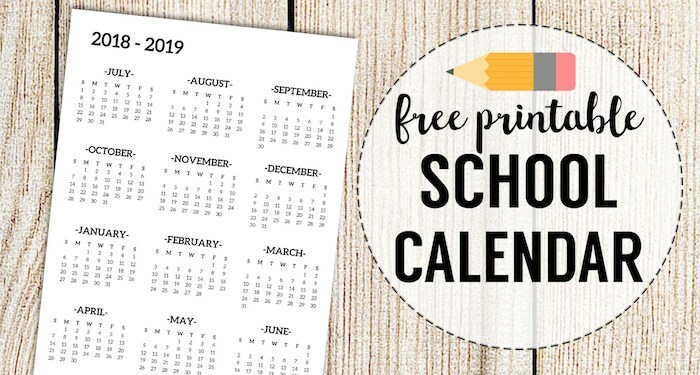 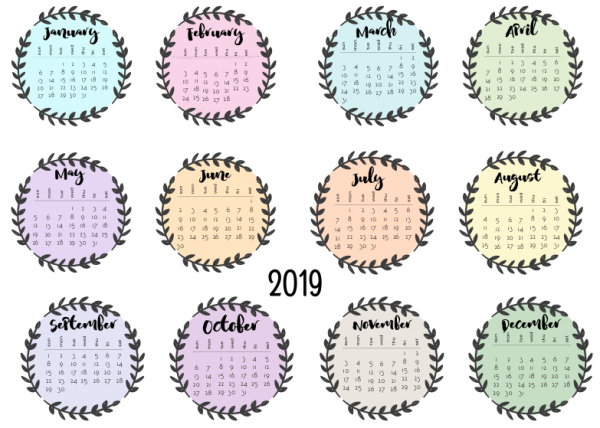 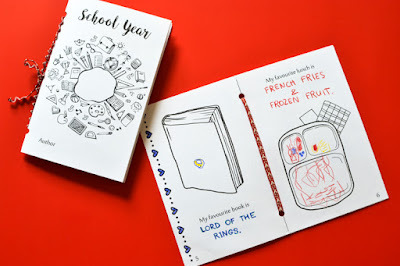 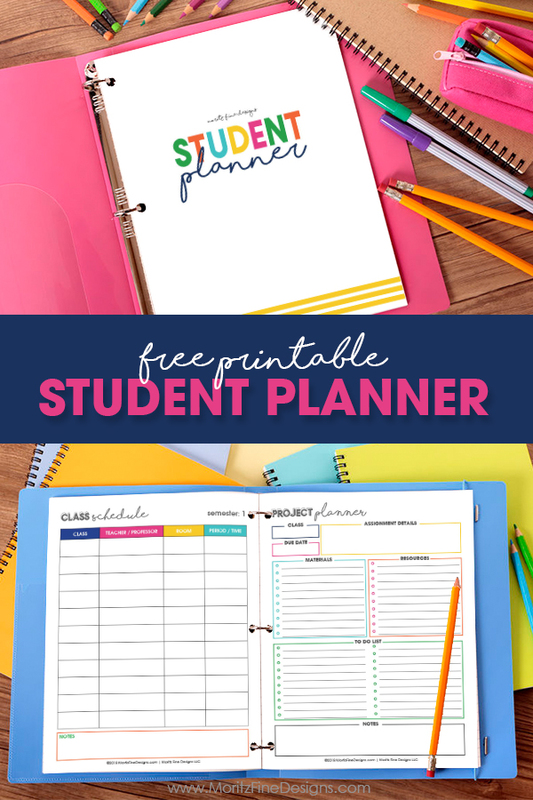 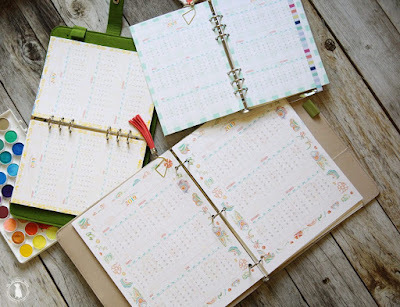 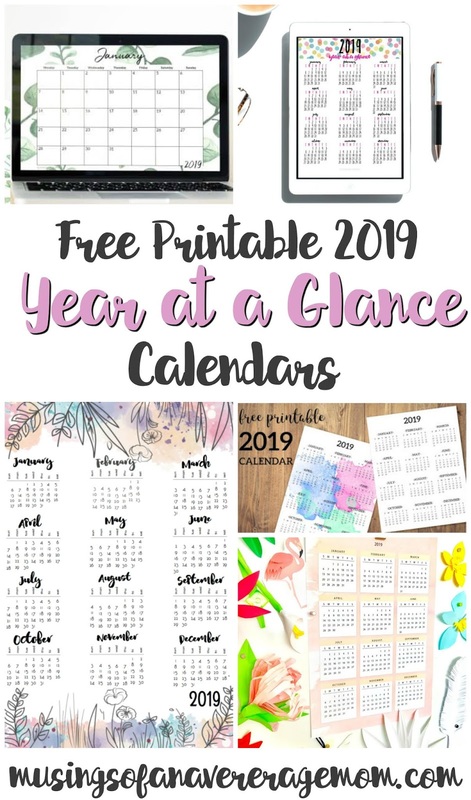 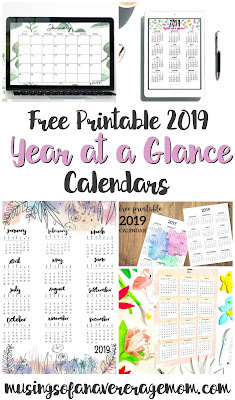 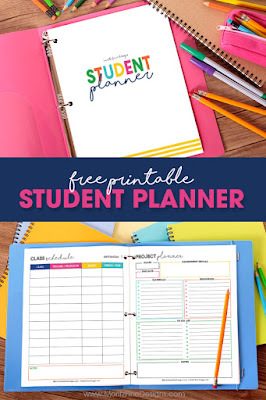 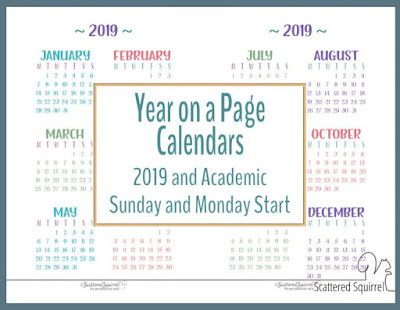 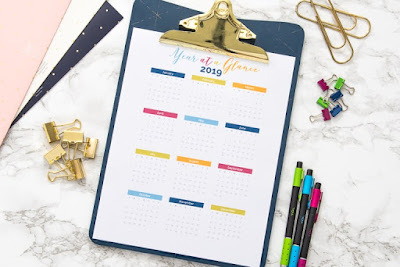 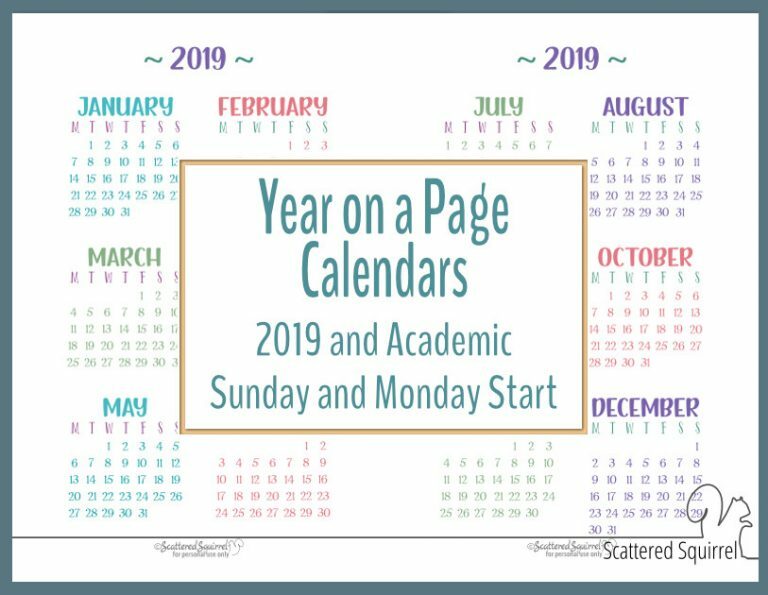 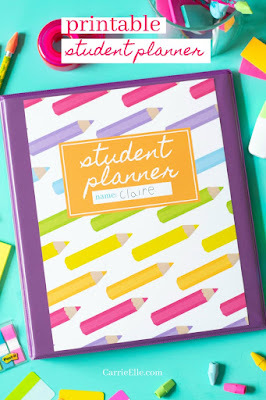 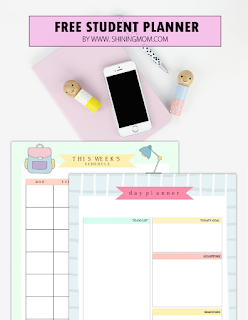 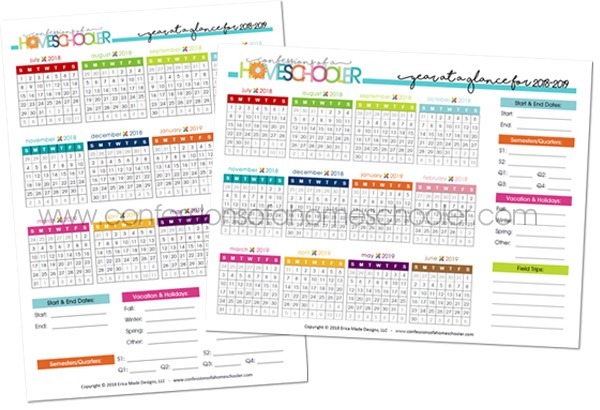 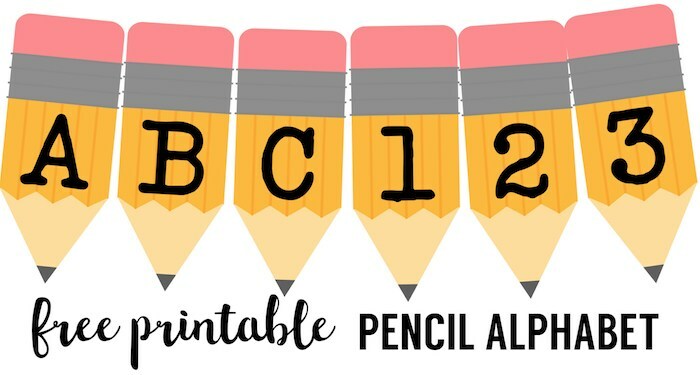 Get free student binder printables from Just A Girl and Her blog which include class and exam schedule, weekly planner, notes, grade tracker and more!